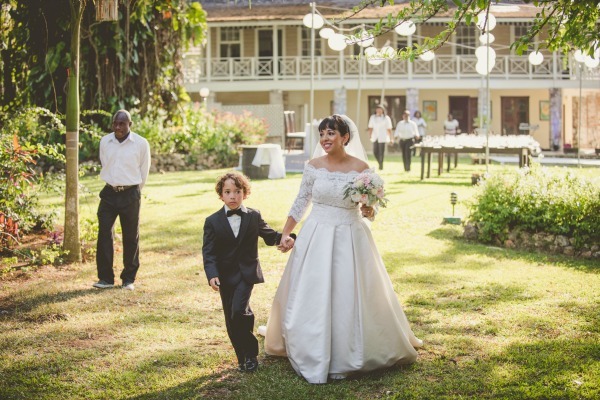 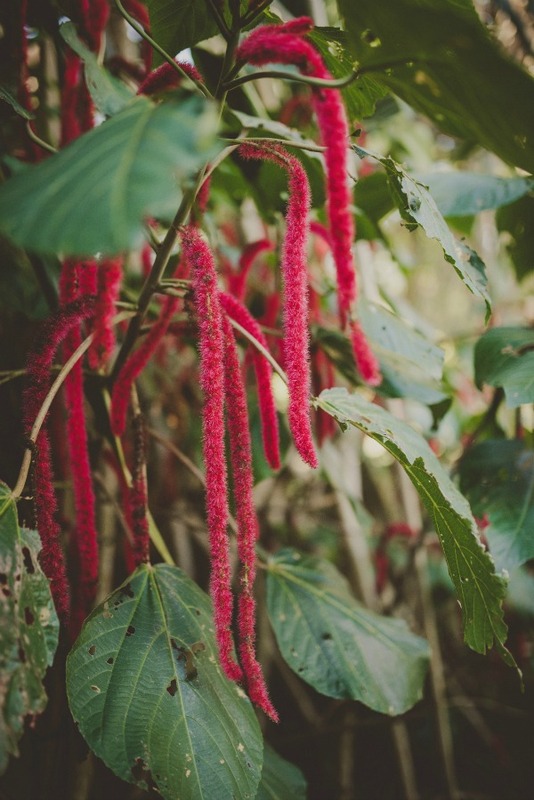 We are closing the week on a wonderful note with another gorgeous wedding in Jamaica, this one set on the grounds of the historic Bellefield Great House, which was built as a militia outpost in the 1600’s. 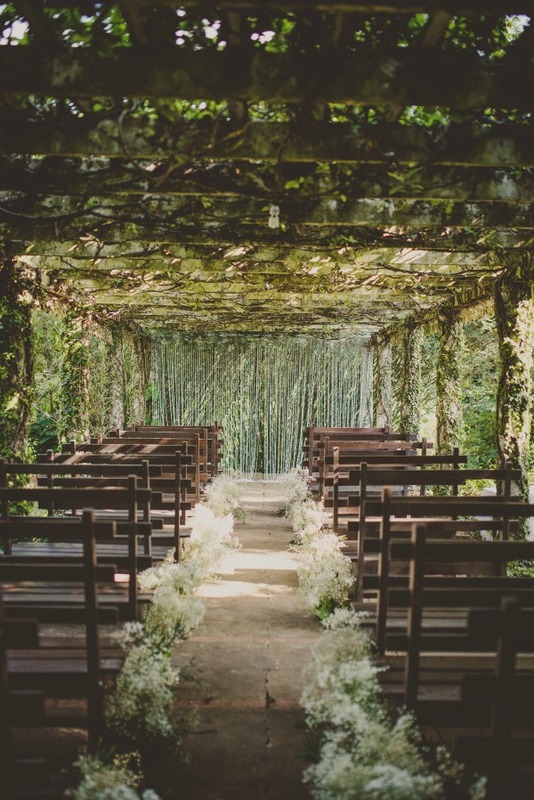 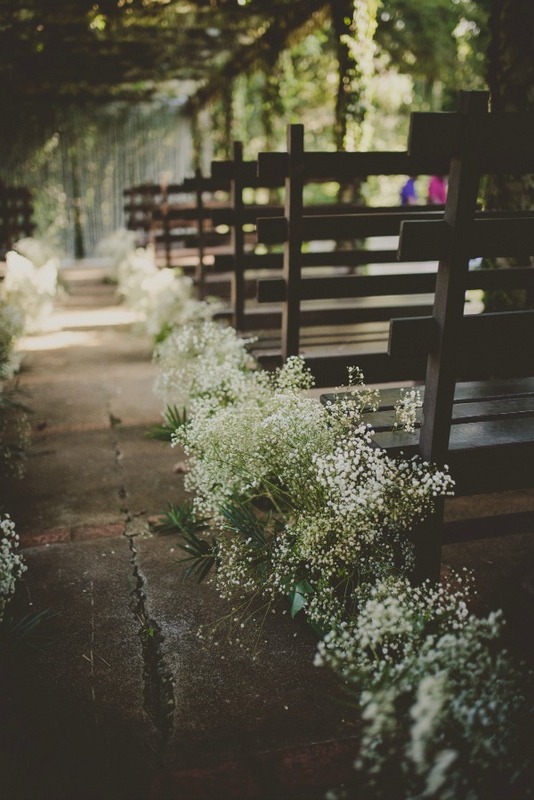 The ivy-covered trellis where the ceremony was held, featured an aisle lined with soft clouds of baby’s breath and can only be described as absolutely magical! 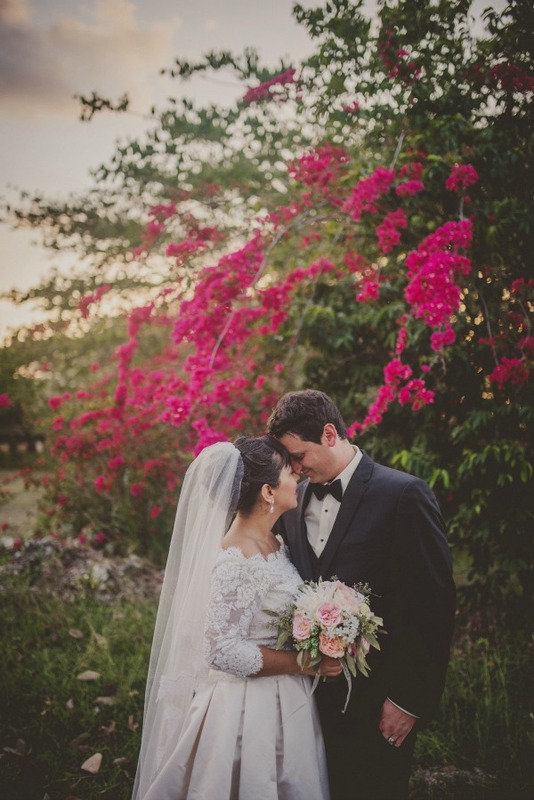 Sprawling lawns and lush tropical gardens provided the backdrop for the rest of the festivities, as the beautiful couple gathered with their loved ones. 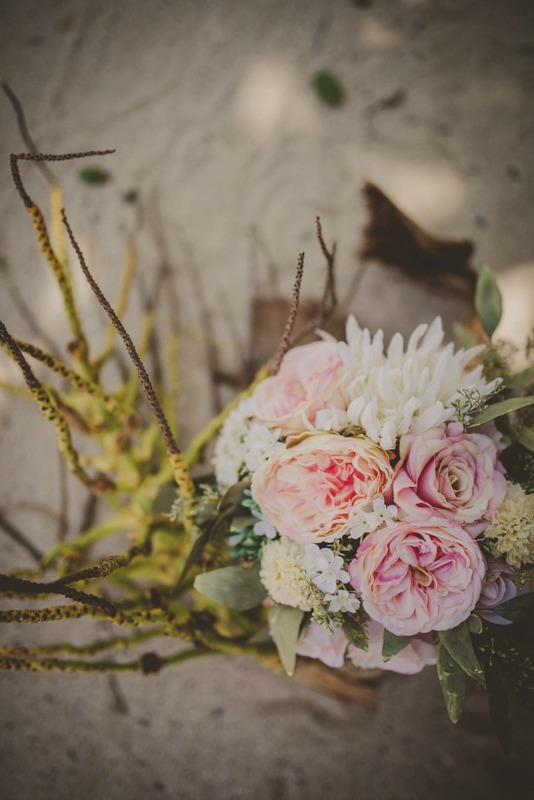 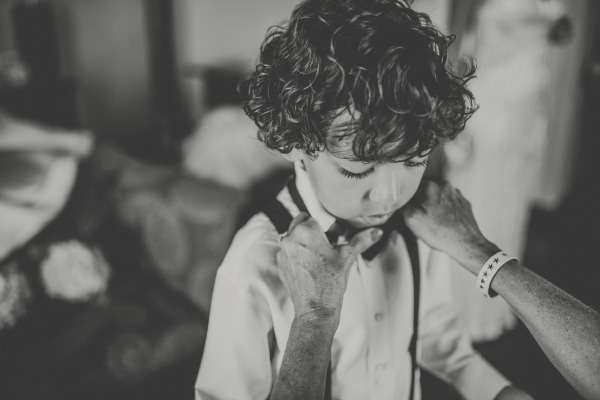 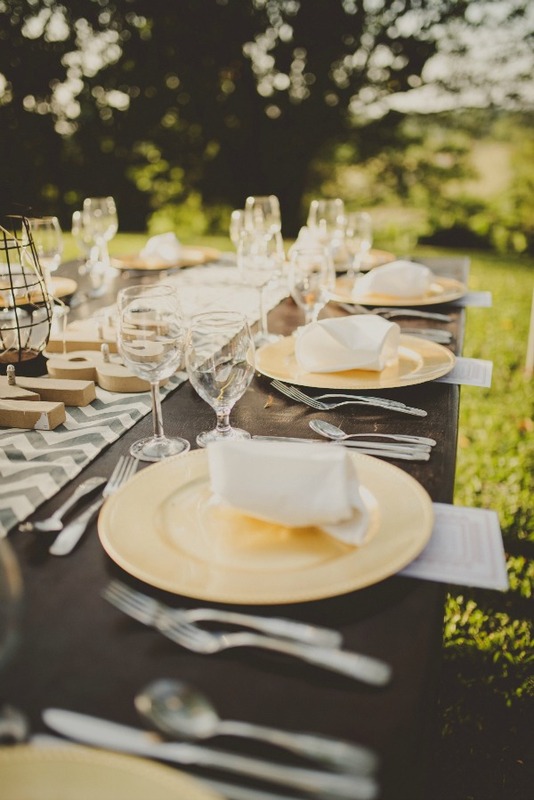 All of the details, captured through the lens of Twig & Olive Photography, are endowed with a romantic, atmospheric quality, delivering a wealth of compellingly beautiful imagery! 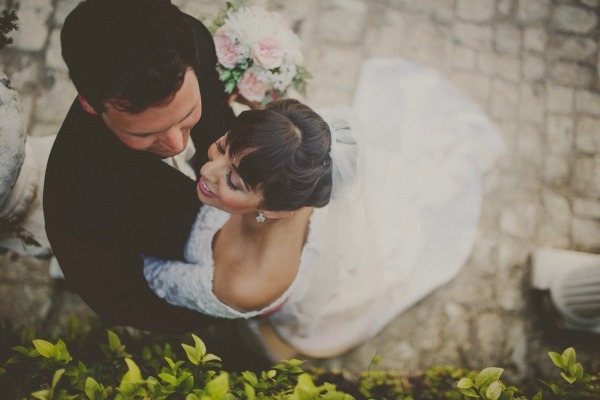 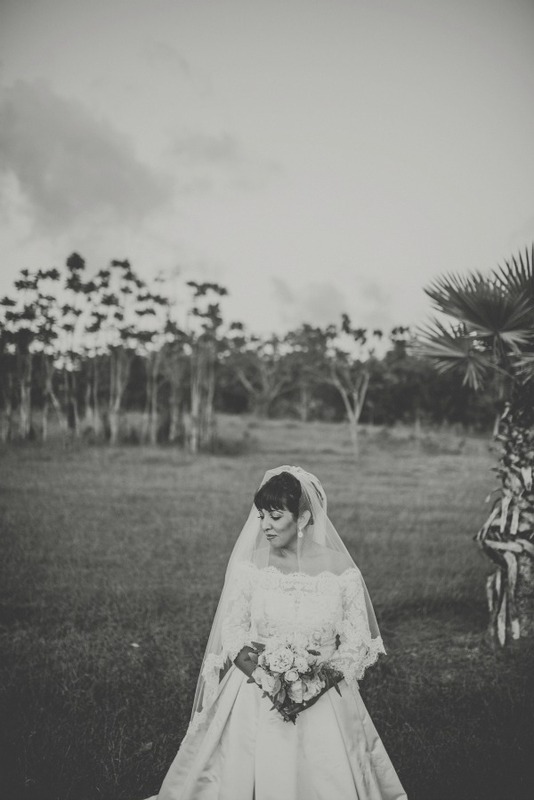 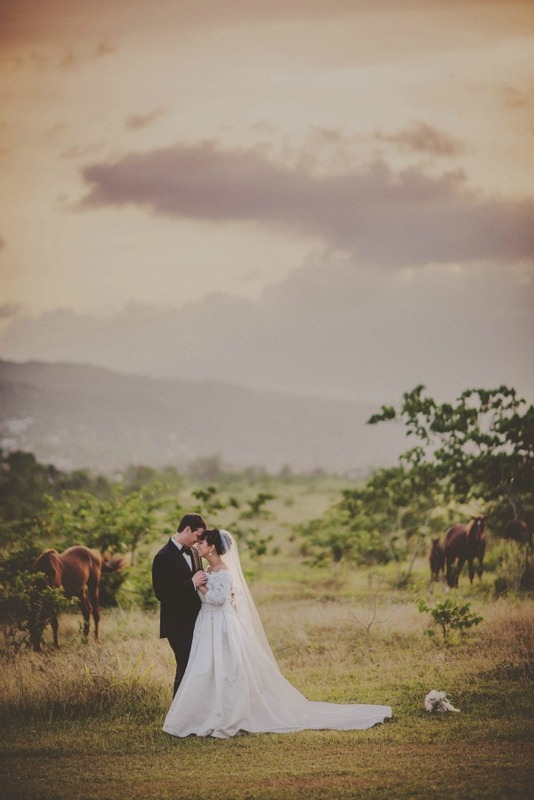 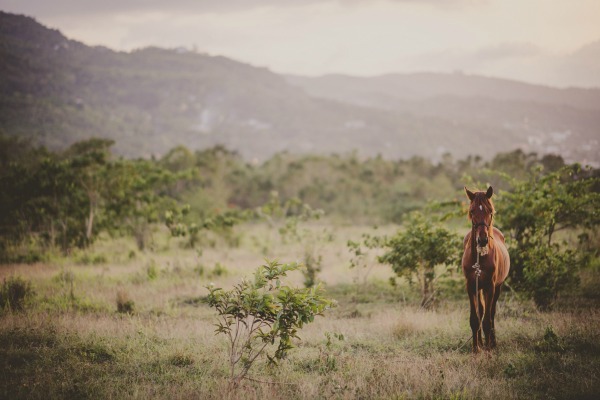 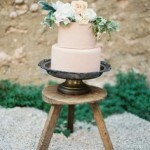 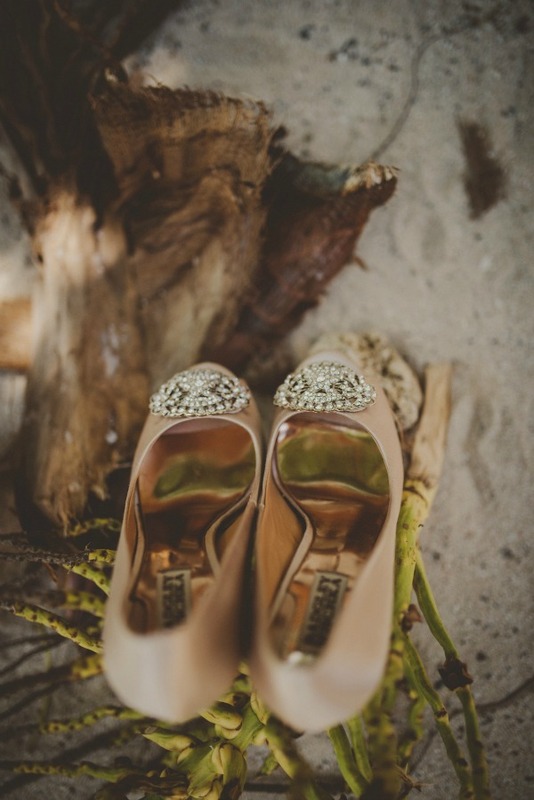 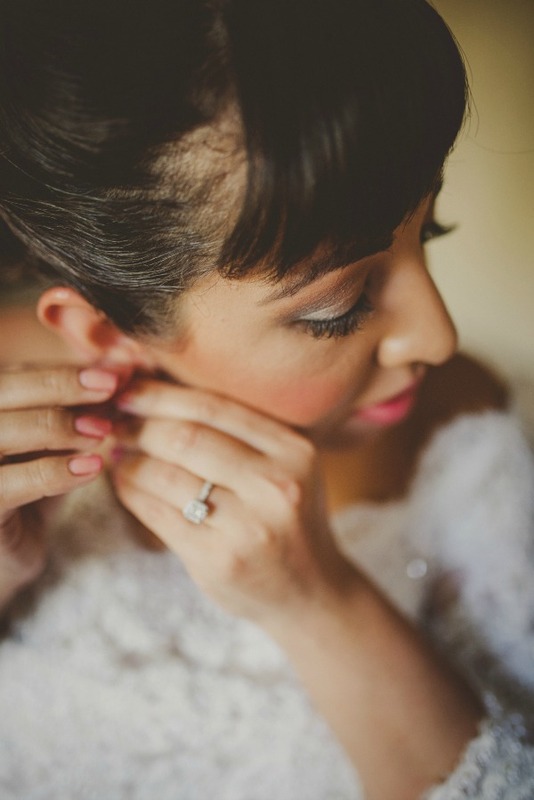 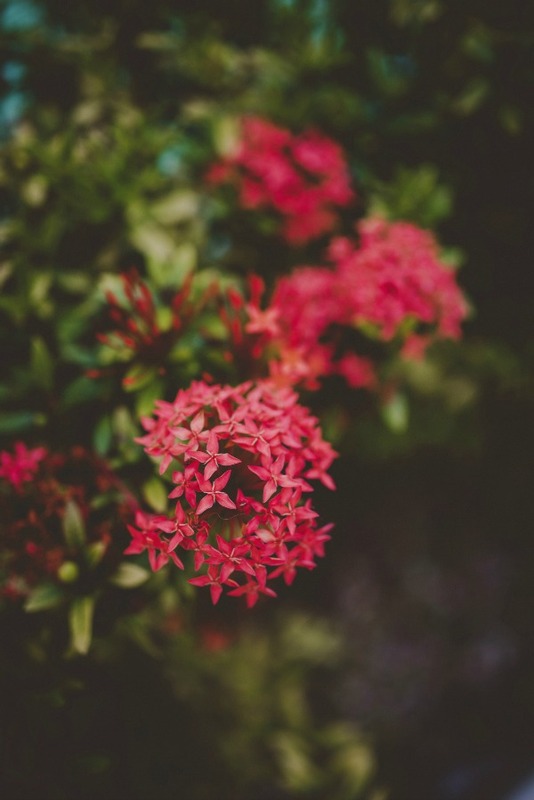 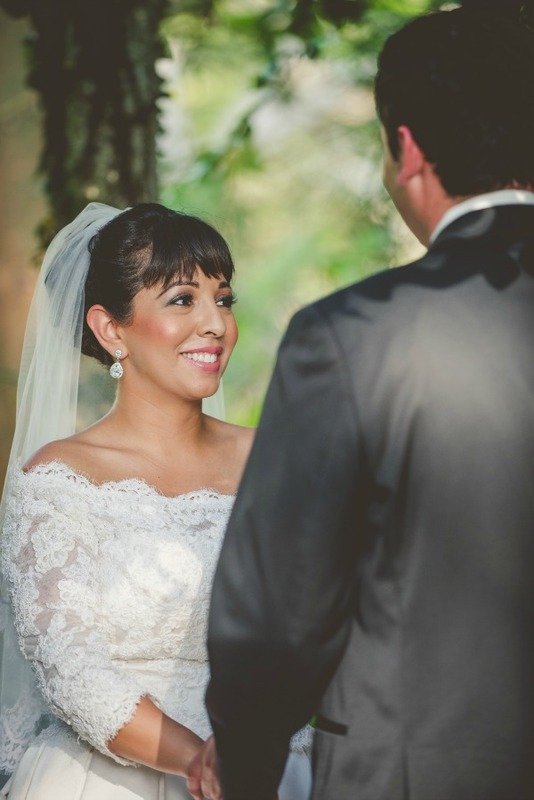 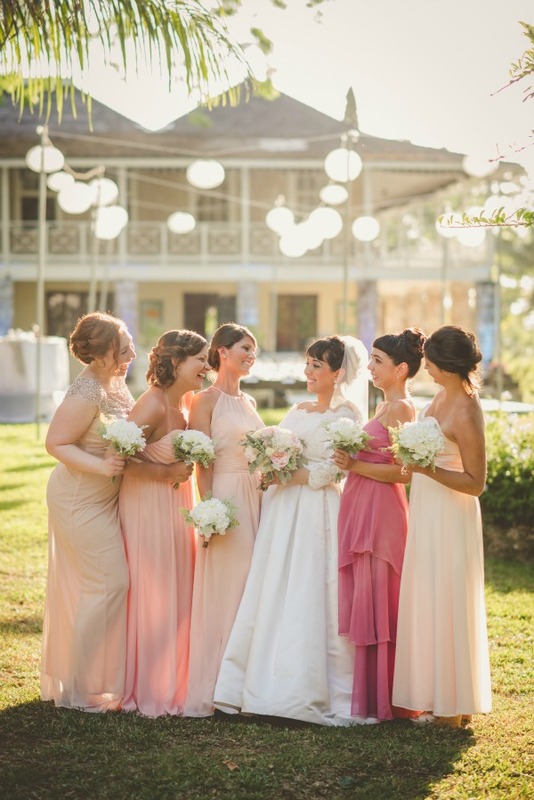 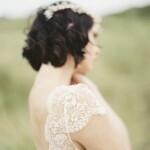 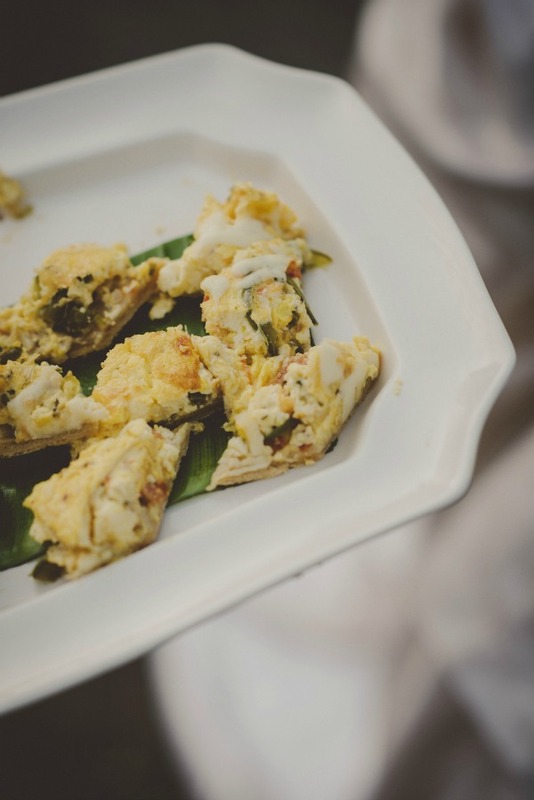 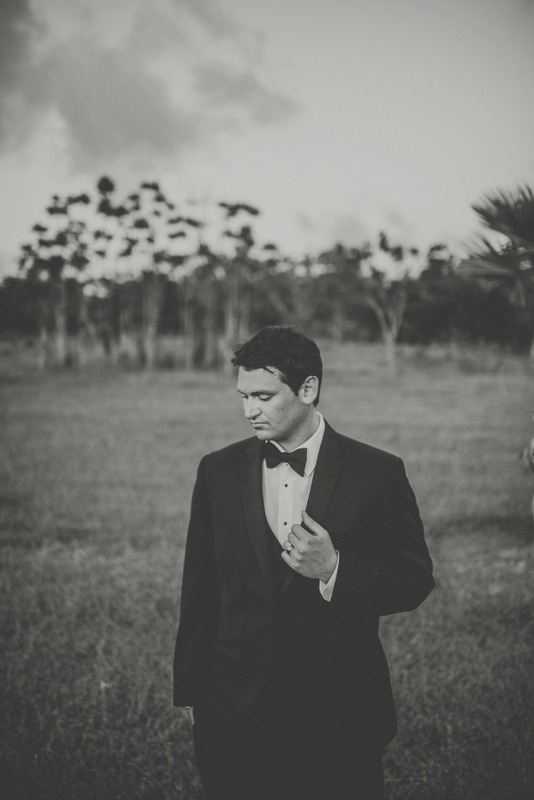 From Twig & Olive Photography: Marcy and Mike’s gorgeous wedding in Montego Bay, Jamaica was nothing short of stunning. 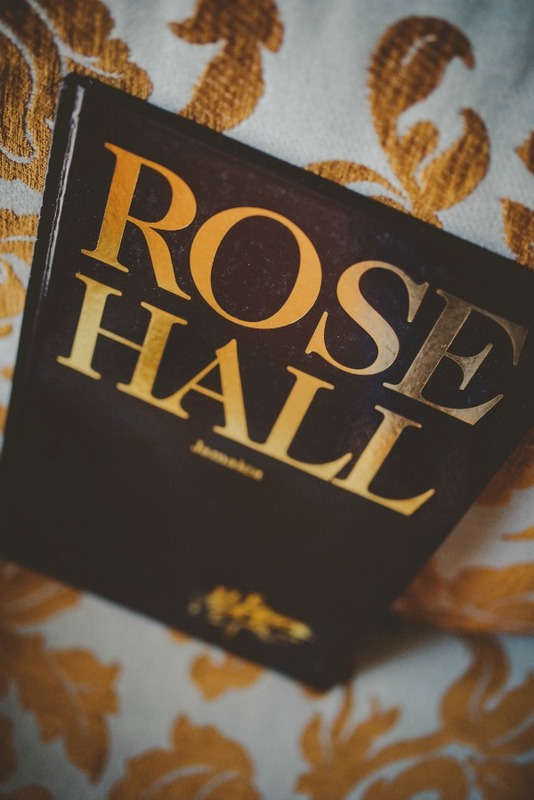 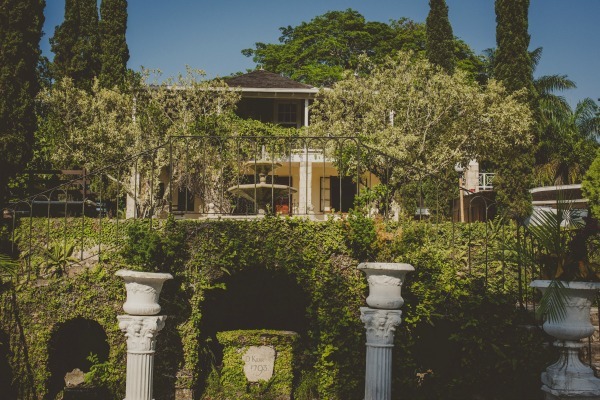 Instead of a traditional, destination wedding on the beach at a resort, Marcy and Mike opted to go for history and culture when they selected the Great House. 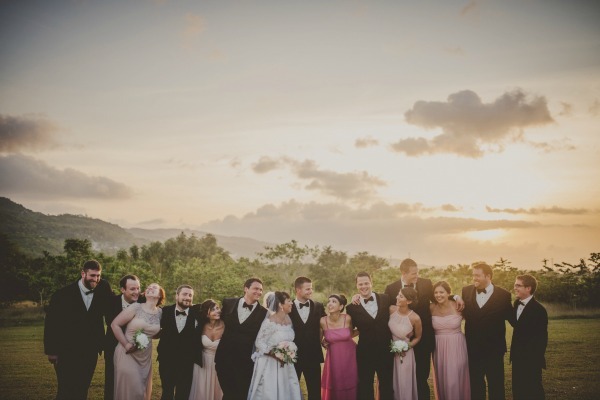 Friends, family and fun were the front runners at this beautiful, intimate, tropical ceremony in this non-traditional, destination location. 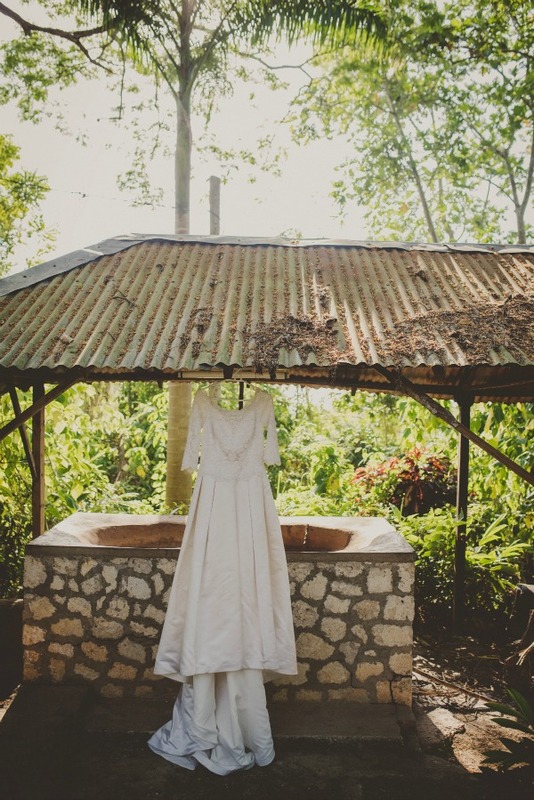 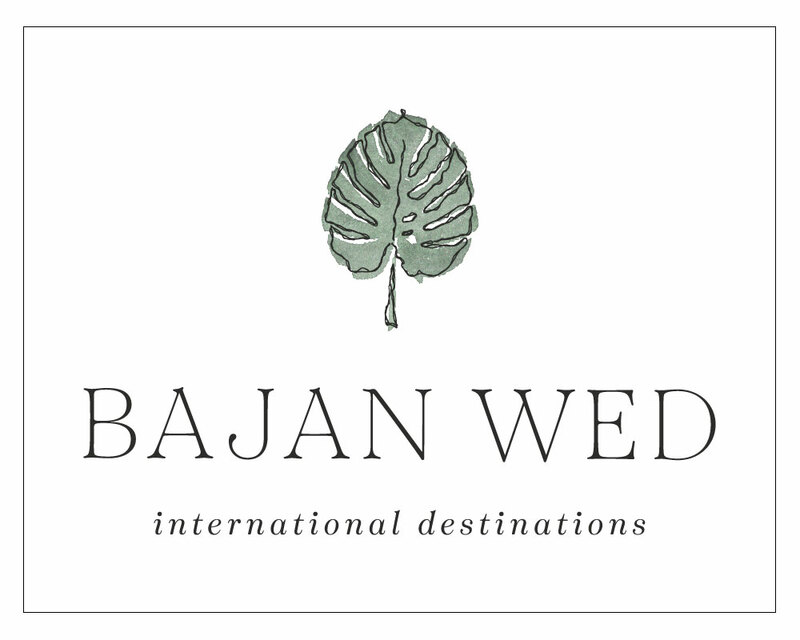 I LOVE that this isn’t the typical Jamaican beach wedding – that ceremony spot is stunning, too!